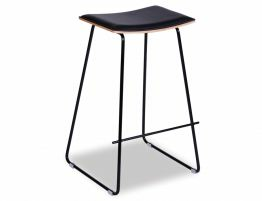 The Hudson Counter stools are chic, incredibly useful and practical. 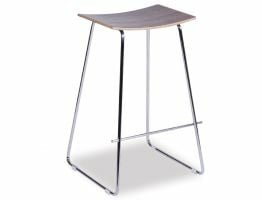 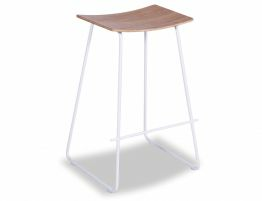 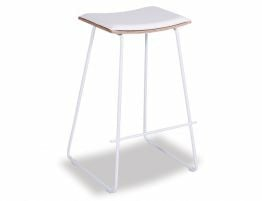 Get a modern Yvonne Potter Stool - White with Oak Wood Seat inspired barstool, a minimalist designer barstool that makes your spaces look straight out of the showroom while staying well within your budget. 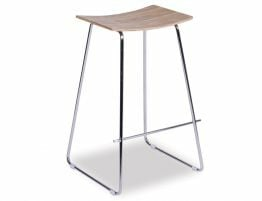 If you are looking to update your space, consider Relax House for your fabulous furniture solutions. 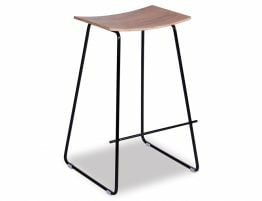 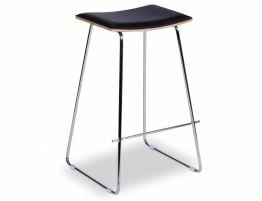 Get great prices on all of the designer must have trend pieces and our full range of barstools, breakfast bar stools and everything you could possibly want to outfit your modern home.